With car share, Waverley residents and visitors get all the joy and convenience of a car without the cost and fuss of ownership, rental or hire. Car share provides 24-hour access to shared vehicles parked in our neighbourhood. It’s convenient – no parking hassles or garage issues, just pick up the car from a spot (also known as a pod) near you. It’s cost-effective - you don’t need to buy a car, just share one! Car sharing spreads the cost of registration, maintenance, insurance and parking. A wide range of vehicle choice – choose a van for moving house, a smaller hybrid car for running errands, or a convertible for those leisure drives. Less car usage resulting in less traffic congestion and improved air quality. Less parking infrastructure and road expansions needed, freeing up land use for more parks and green spaces for people. Reduced number of cars on our roads. 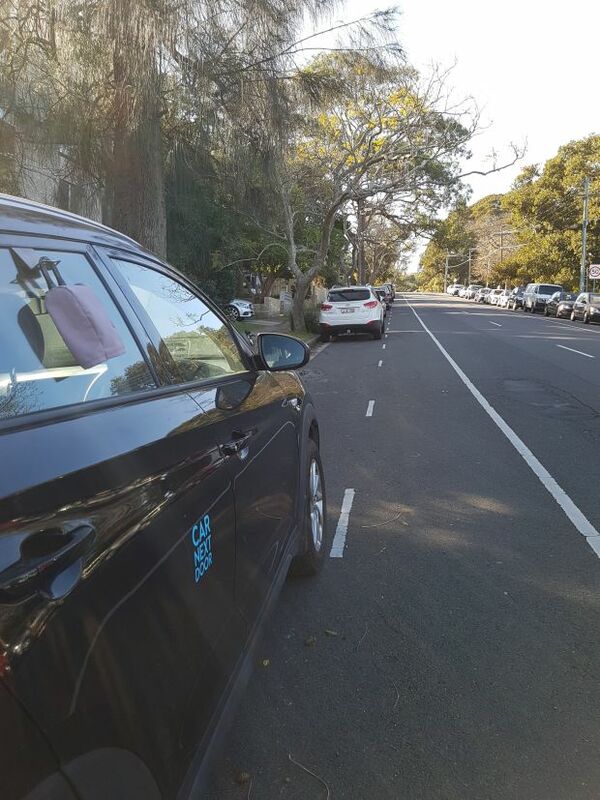 Each active car share pod can result in up to 6 fewer cars parked and driven on the local roads. The average private car spends most of the time parked while a car share car can be shared by between 10 or 20 people. Better environmental outcomes through the use of new, fuel-efficient vehicles. Public transport competing with car use on a level playing field by including all the costs of a car up-front and highlighting the value of public transport. 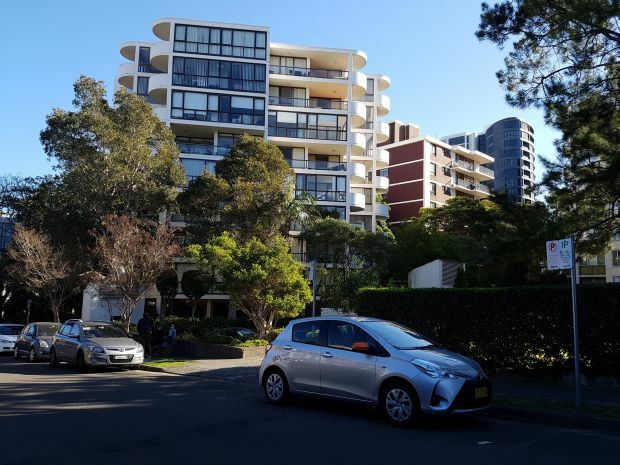 Waverley Council has approved over 80 car share pods operated by multiple car share companies across the local government area including at Bondi Junction, Bondi Beach, North Bondi, Bondi Bronte, Tamarama, Queens Park and Charing Cross. There are also additional peer-to-peer car share arrangements that utilise residents’ existing private cars for sharing when not in use by their owners. These peer-to-peer cars do not require dedicated car share pods. Check with each car share operator’s website to identify which car locations and costings work best with your lifestyle. Join up with the relevant car share operator. You can join multiple operators! Book a vehicle for the hours you need via the phone, internet, or smartphone app. 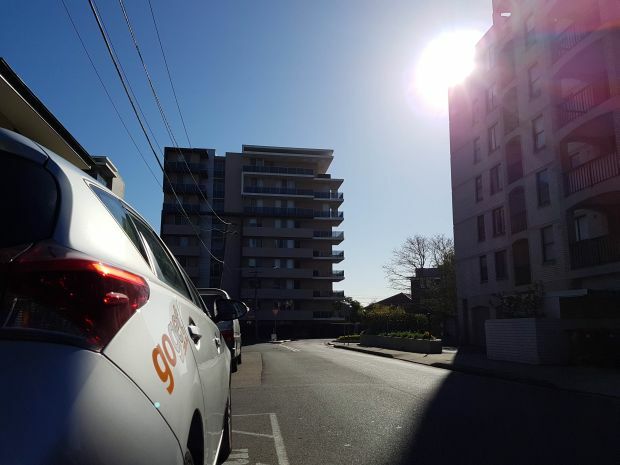 Waverley Council’s Car Share Policy outlines the goal of car share in the Waverley Local Government Area including the requirements and parking permit guidelines for car share operators.